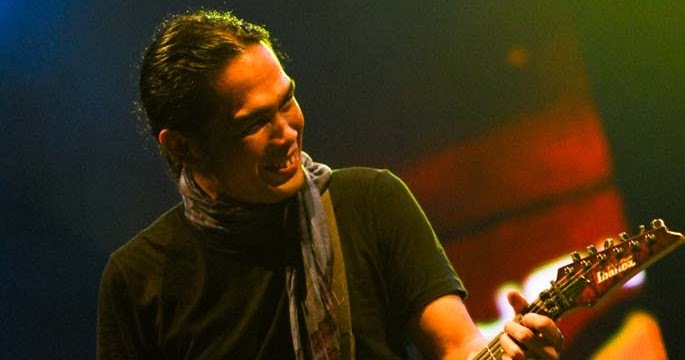 Parlin Burman Siburian (popularly known as Pay, born in Pematang Siantar, North Sumatra, May 2, 1970) is one of the Indonesian musicians. He is a member of the BIP rock band who has distributed 2 albums namely "Down From Heaven" and "Min Plus". 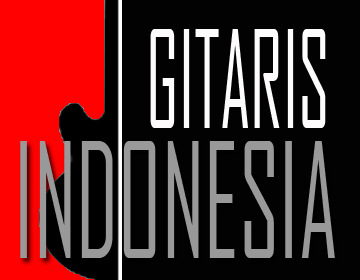 Pay was also selected as one of the guitarists who appeared on the album Guitar Clinic and jam session with Andy Timmons at Hard Rock Cafe Jakarta. Pay is a former member of Slank. Pay in Slank in 1989. At that time Pay familiar with some producers and try to offer a demo Slank, finally meet and Slank taken. In 1990 Slank started recording, with personnel consisting of Pay, Bimbim, Bongky, Indra and Kaka. 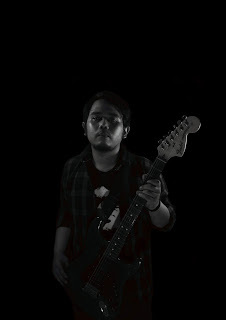 Pay once joined Andy Liany, Ronald, and Once formed Fargat 27, and released the album "Seribu Angan".